On this evening, the Eigenharp will be demonstrated and discussed by two representatives of the company. 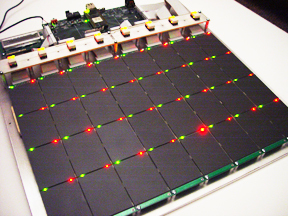 Also, David Wessel will demonstrate his [http://cnmat.berkeley.edu/user/david_wessel/blog/2009/01/15/slabs_arrays...|SLABS instrument]. And Roger Linn will demonstrate his [http://www.rogerlinndesign.com/products/linnstrument/index.html|LinnStrument].